Add a touch of tinsel to your manicure with this sheer baby pink glitter at-home gel polish, leaving your Red Carpet Manicure chip free for up to three weeks. Red Carpet Manicure Gel Polishes require an LED Light to cure. To be used with Red Carpet Manicure Prep, Structure Base Coat and Brilliance Top Coat. 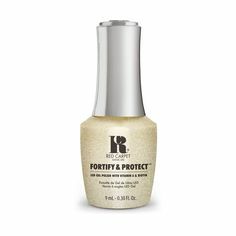 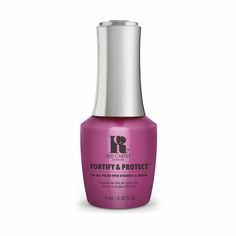 Gel polish requires soaking in Acetone to remove, we recommend Erase and our Removal Wraps for an easy, fuss free removal.